and have a lot of love to give. God will watch over you. Christian Birthday Card Blessings for a child. 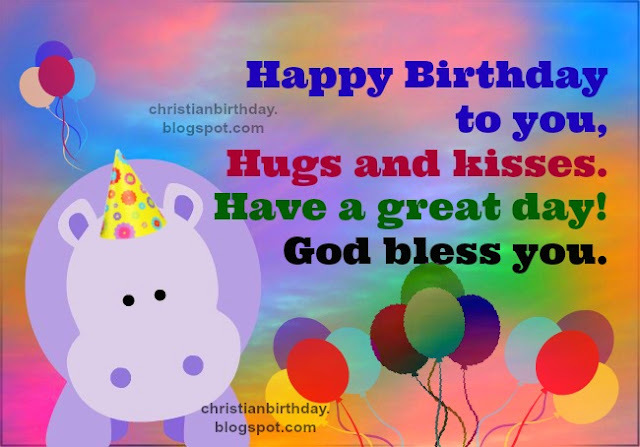 free images for children, child, son, daughter, grandson, kids, free card with christian quotes for birthday, by facebook, by mail.